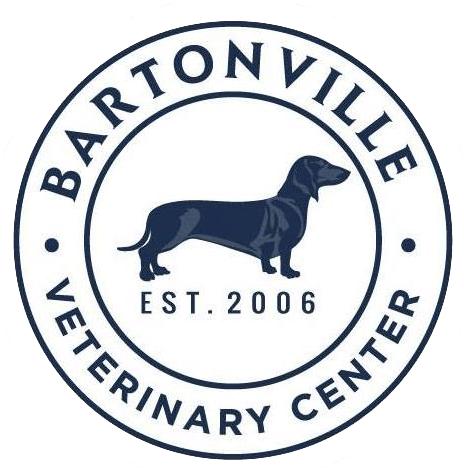 At Bartonville Veterinary Center, we aim to provide your pets with the highest standard of care in a calm and welcoming environment. We provide 30-minute appointments to ensure that all questions are answered and all medical concerns are addressed. At BVC, we believe in building strong relationships with our clients and we are dedicated to the lifetime health and happiness of your pets. Come be a part of the Bartonville Vet family. Below is a list of some of the services provided at Bartonville Veterinary Center. We also offer Boarding, Day Care and Bath services.